1. 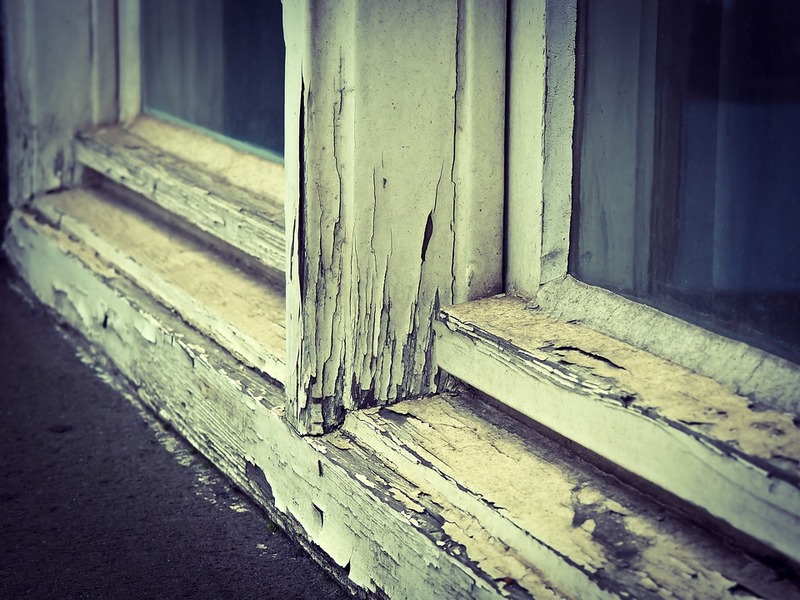 Rotted Frames: This is usually a problem that happens with wooden windows, especially in older houses. The constant barrage of the elements can lead to the inundation of the window by water which then creates the perfect breeding ground for molds and standard decomposition. Rotted wooden frames would most likely need to be replaced by brand new wooden frames or aluminum frames that stand up better to the elements. In areas where there is an extreme volume of rainfall affecting the window, aluminum is preferable to wood. 2. Old-Style Window Installation: In the past window installation used to be a simple case of cutting into the outer insulation and installing the window with a minimum of fuss required. What that usually led to was a leaky window that in turn led to unhappy customers. Installation problems range from poor window seating to poor external caulking, all of which culminate in a leaky window that's more trouble than its worth. Reinstallation of the window can usually fix this problem but care should be taken to install the window properly this time around. 3. Condensation: In double-sealed windows, there exists a space between the inner and outer pane. Within this pane there is usually argon gas - so chosen because of the low level of reactivity that argon has with the outside atmosphere. While argon may not react with the outside air, it does create a cool area where water vapor can condense leading to an interior leak. These windows should be replaced with windows that are better suited for moist environments to stop the leaking. 4. Poor Window Construction: Sometimes it's not the fault of the window installation but of the window itself. Although this situation does arise, it is far less common than the others, and usually only happens with cheap windows that come from companies that don't do quality checks on their products. 5. Energy Inefficient Windows: In the past as recently as ten years ago, energy efficiency wasn't much of a concern in some areas of the country. As a result, when homes were constructed in order to save on costs, windows were installed that weren't properly thermally efficient. The best way to deal with this type of leaking window is to simply upgrade it to a more thermally efficient model. The cost of maintenance for a house is already at a premium. In order to deal with this, homeowners are best advised to consult a professional installation firm to figure out the most cost effective ways to save their windows from leaking, and by extension lower their maintenance costs. Canadian Choice Windows has been in the business for years and provides consultancy and installation services to all clients. Call them today to find out how they can make your home more efficient and save you money in the long run. Q1. Which windows are best for mould prevention? Q2. Can I see copies of your insurance certificates? Q3. Which windows add the MAXIMUM resale value?